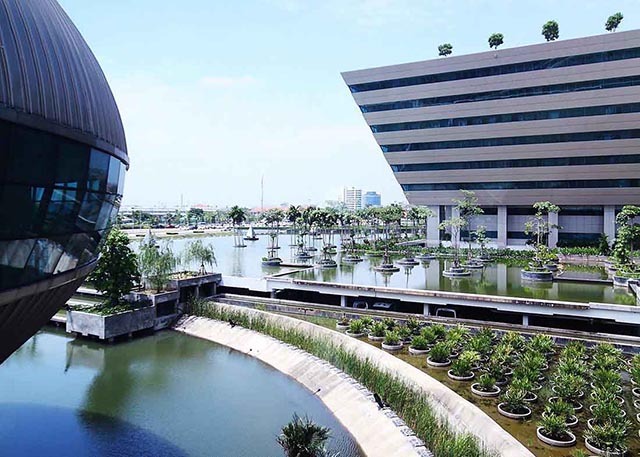 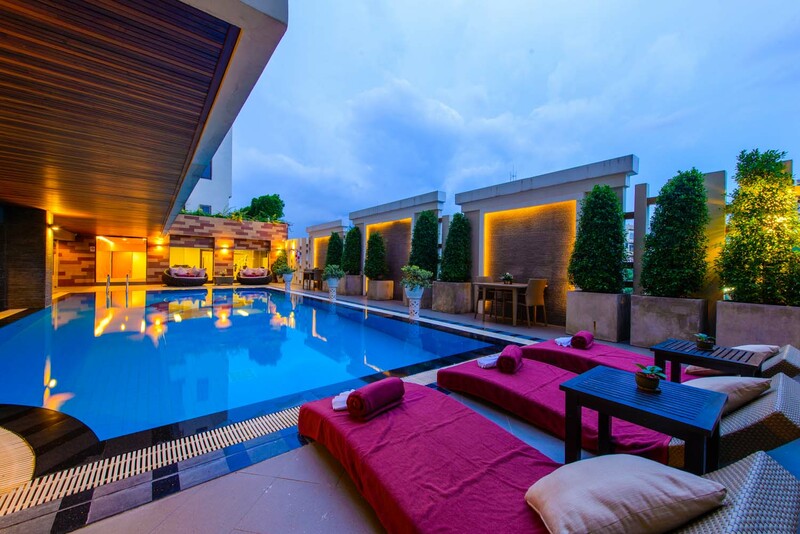 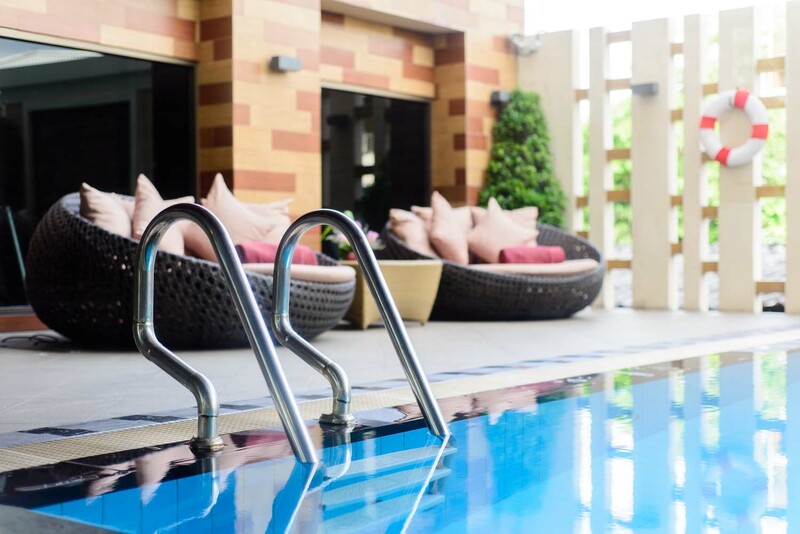 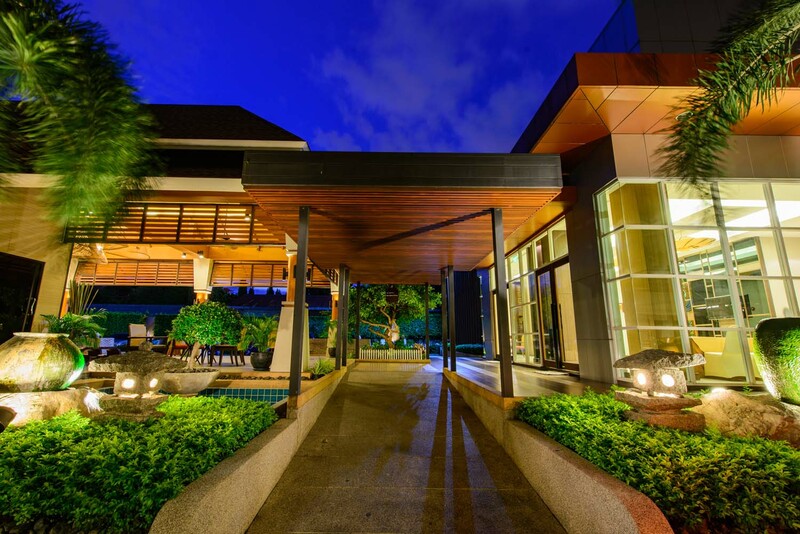 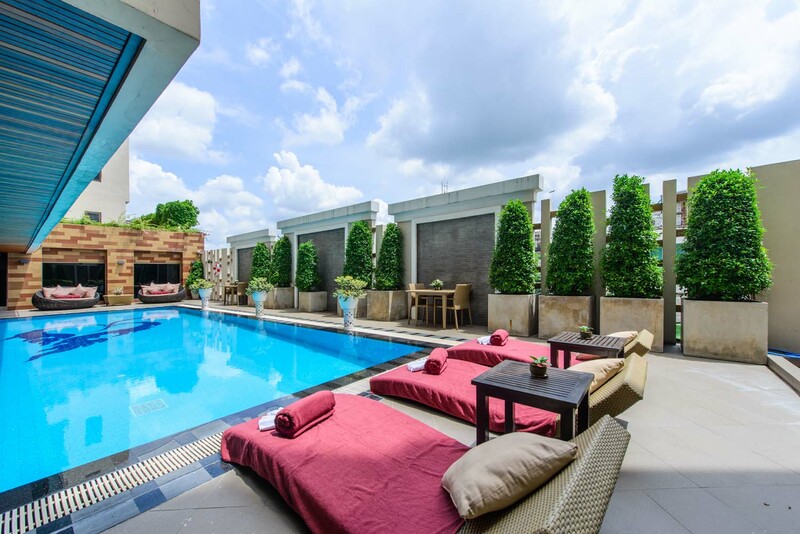 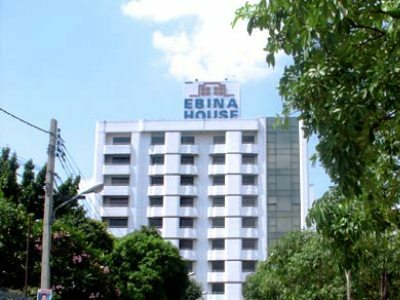 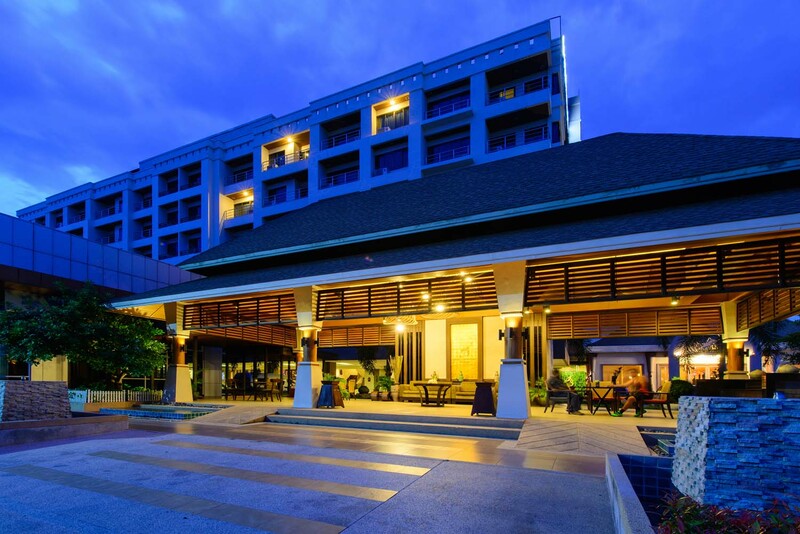 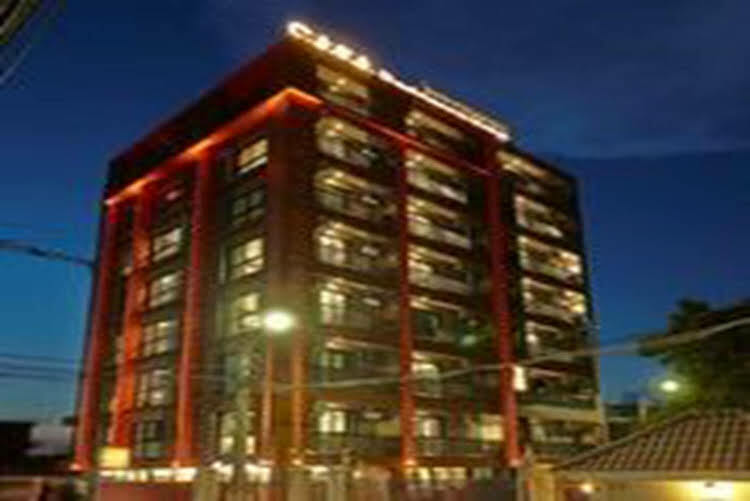 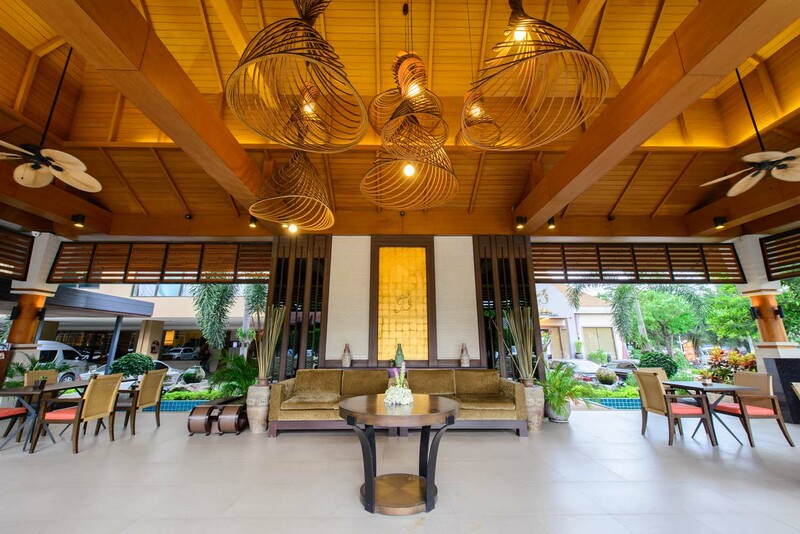 โรงแรม ไมด้า แอร์พอร์ท กรุงเทพ (ดอนเมือง) (Mida Airport Hotel Bangkok) A 15-minute walk from the IMPACT Exhibition and Convention Centre, Mida City Resort Bangkok features a restaurant, free parking and an outdoor swimming pool. 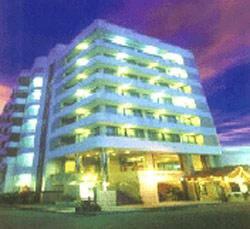 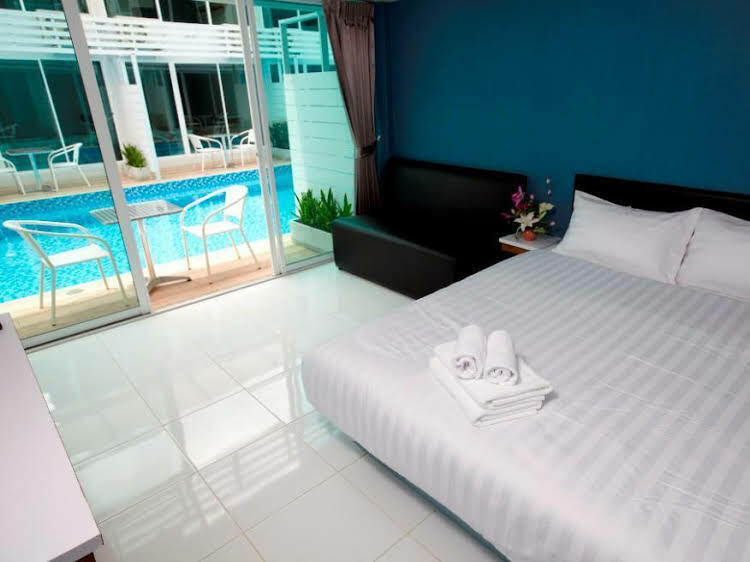 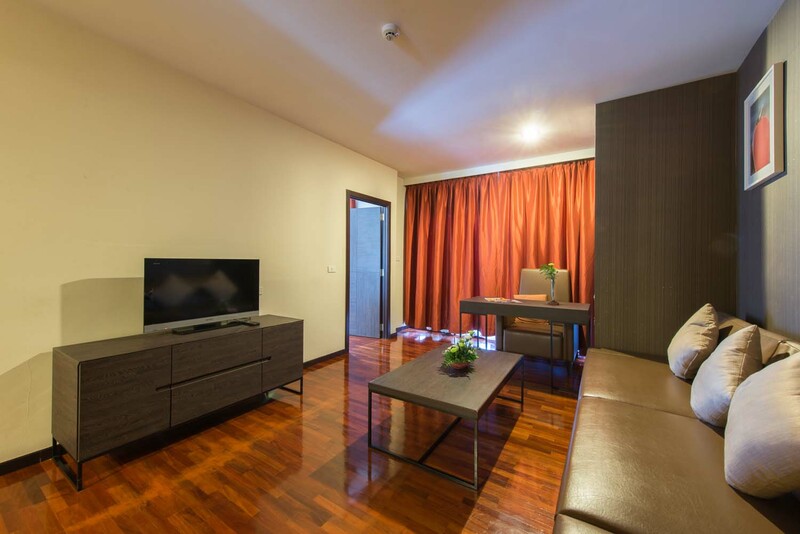 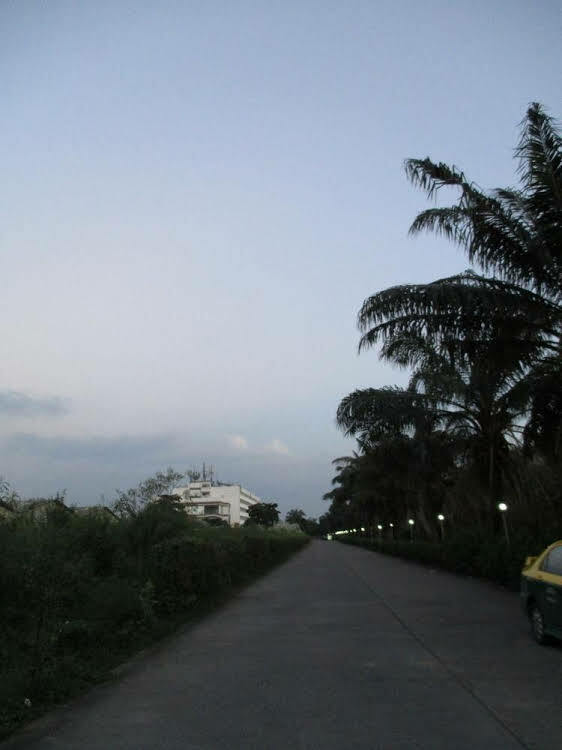 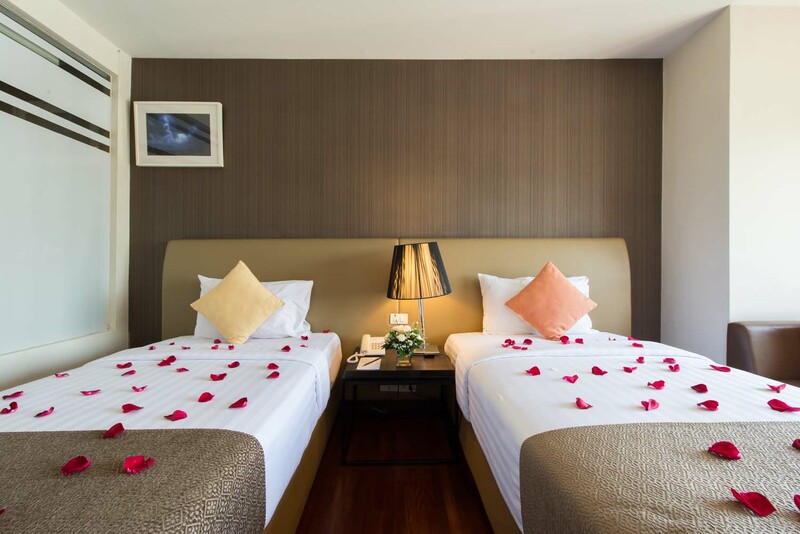 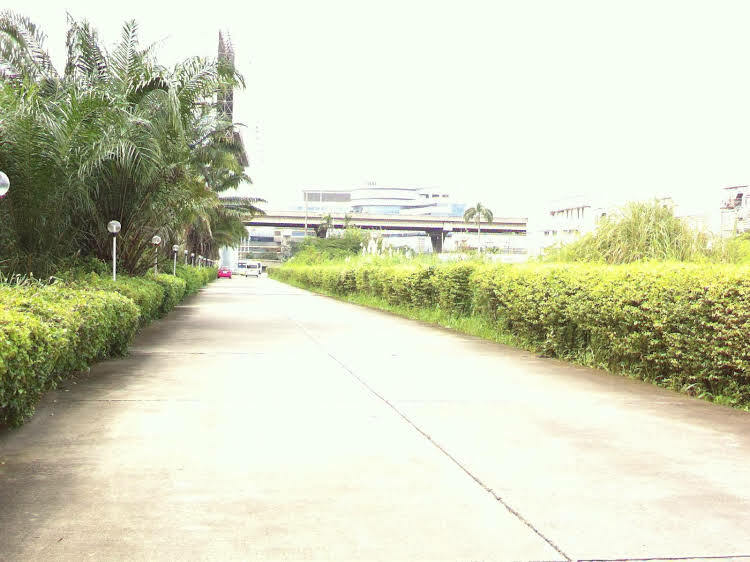 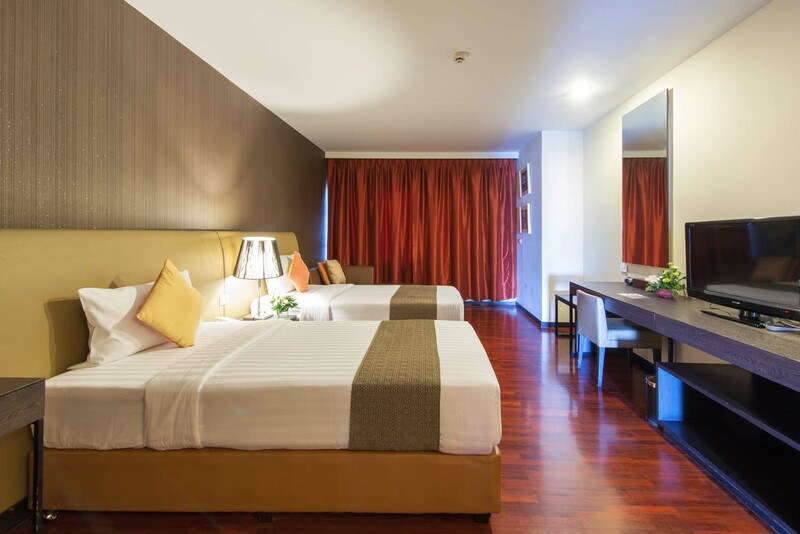 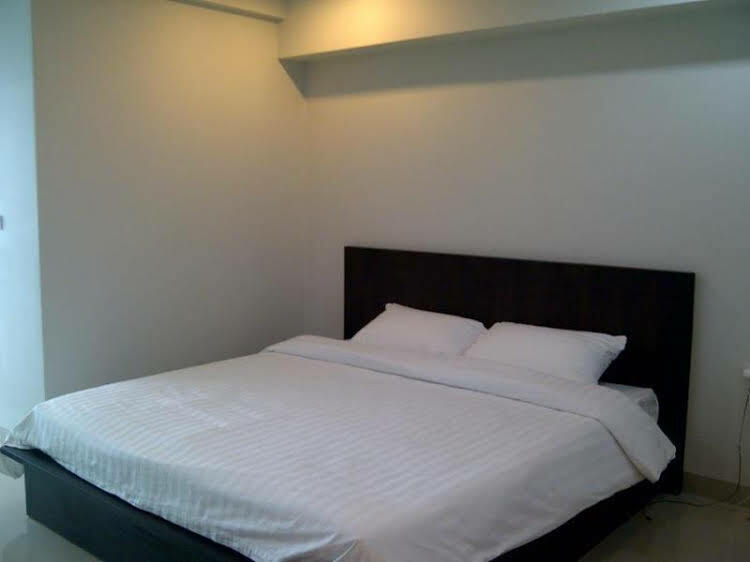 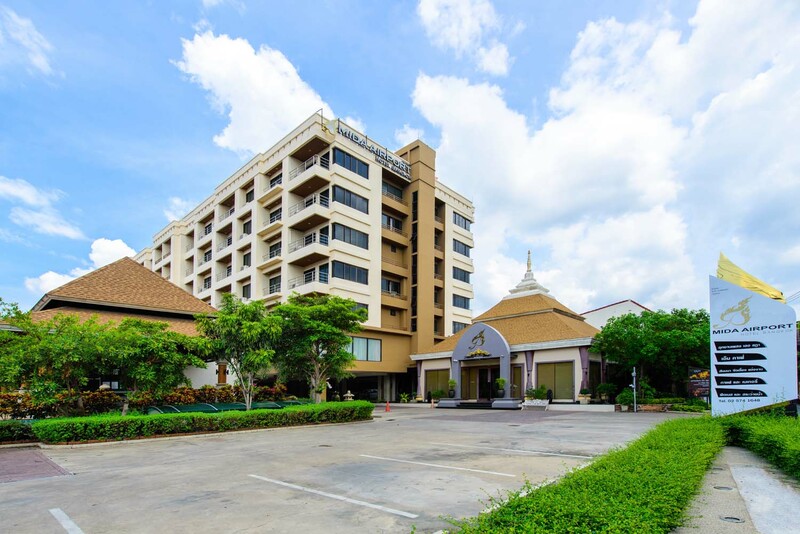 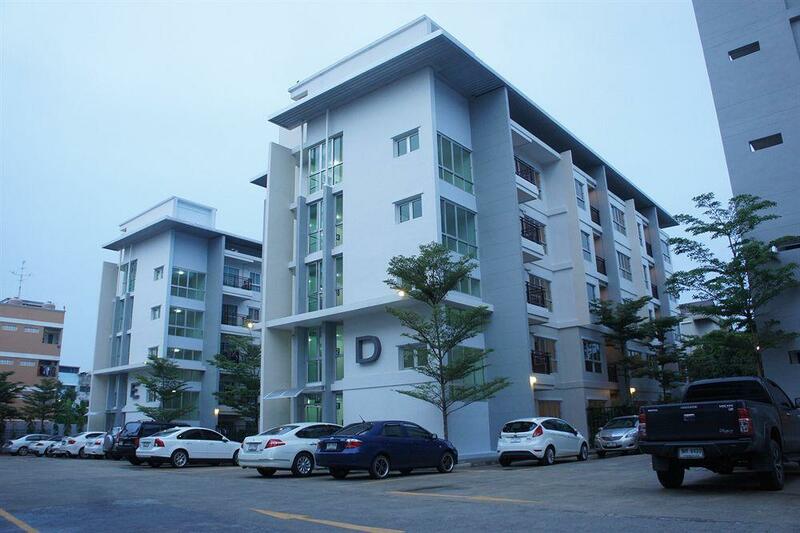 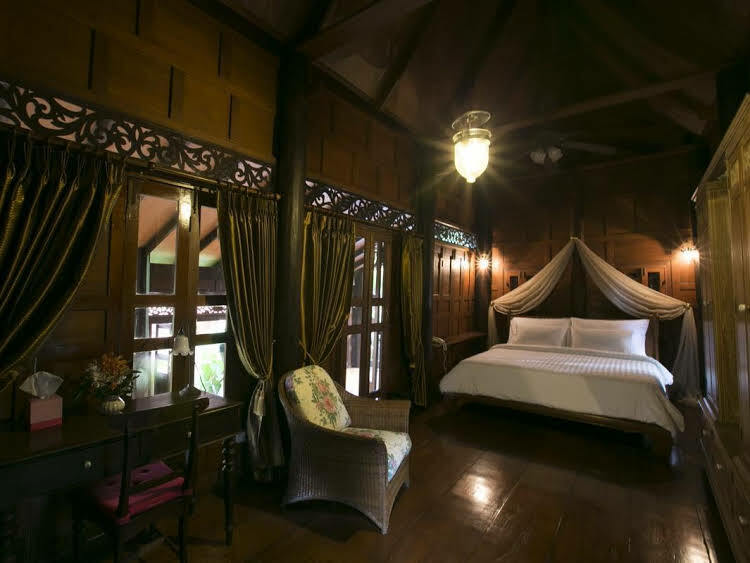 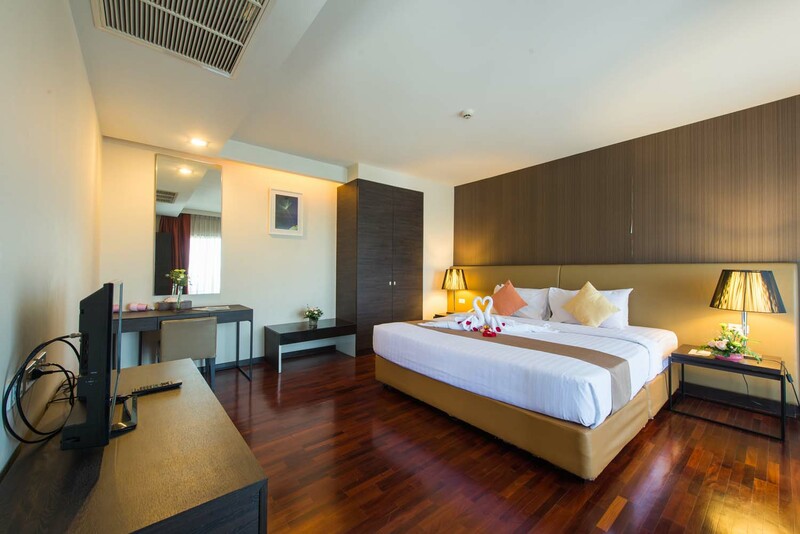 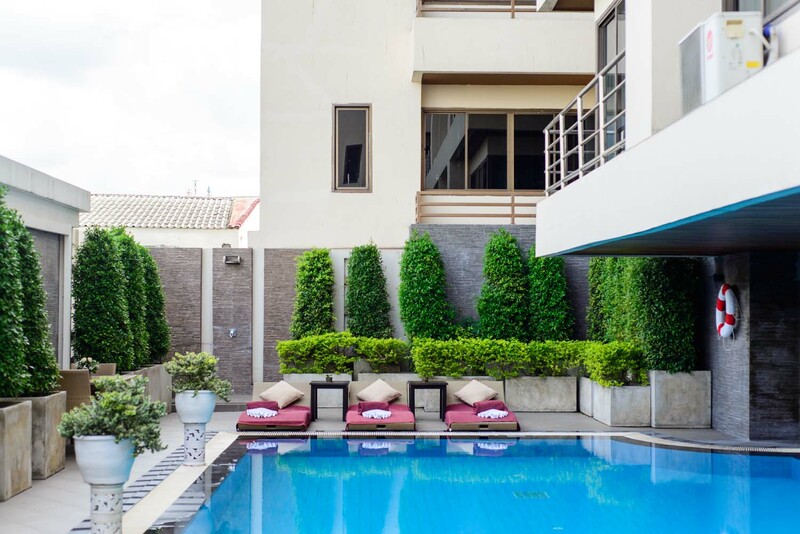 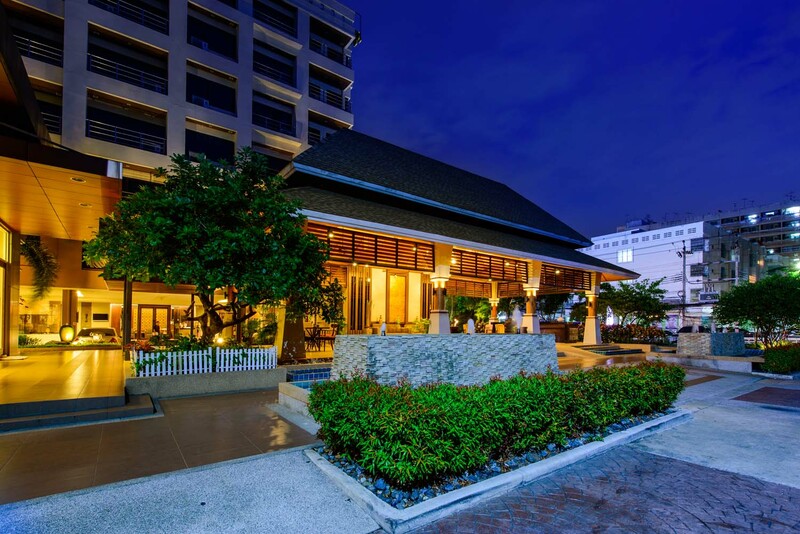 Free Wi-Fi is available too.Mida City Resort Bangkok is a 10-minute drive from Don Muang Airport. 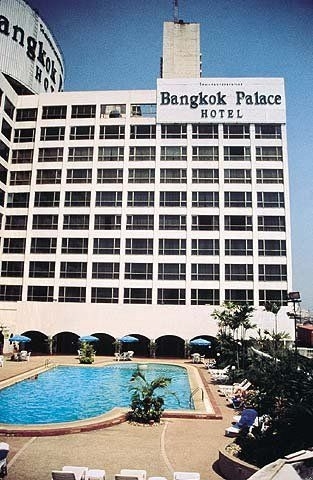 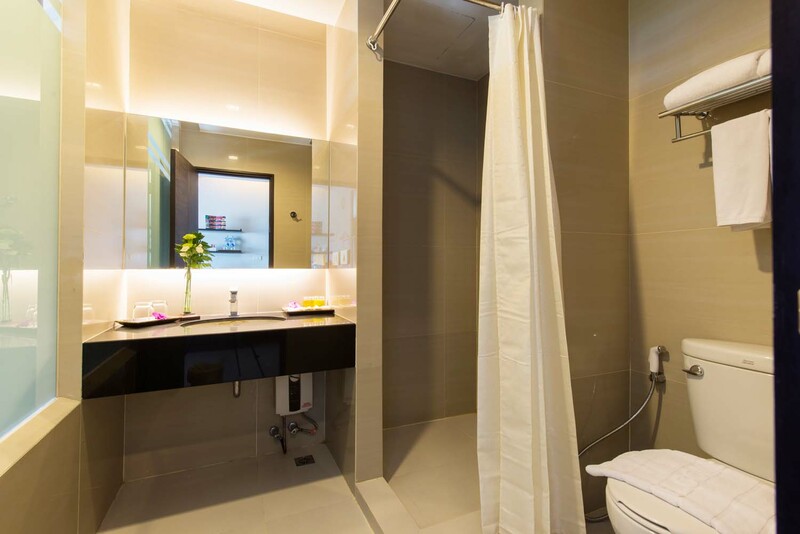 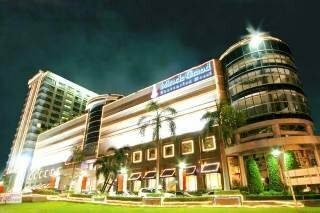 It takes 20 minutes to drive to The Mall Shopping Center Ngamwongwan, one of Bangkok's largest malls.All rooms are equipped with a private bathroom with hot/cold shower. 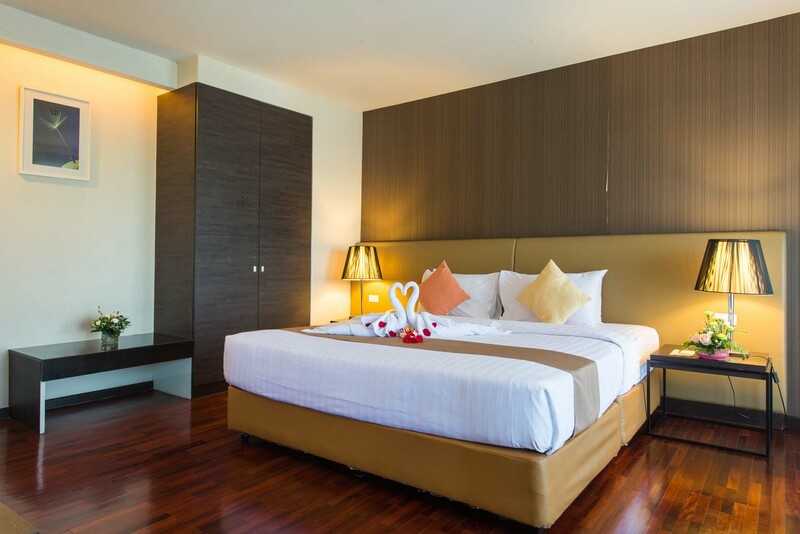 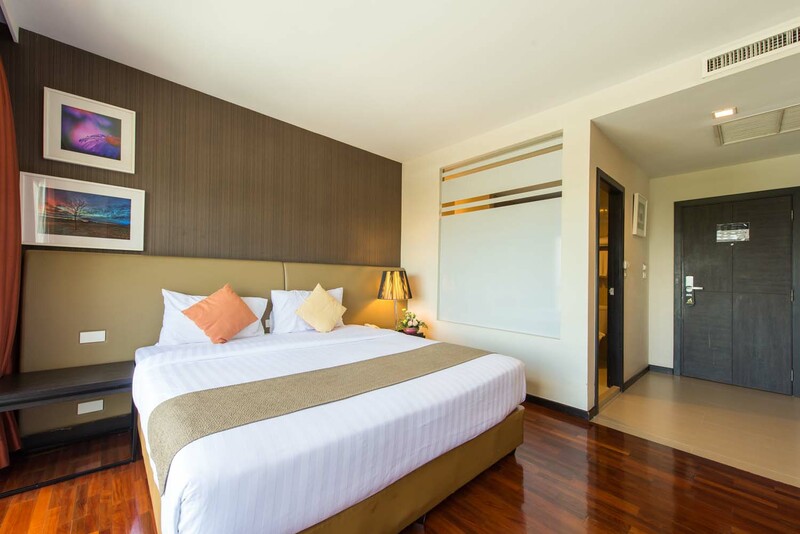 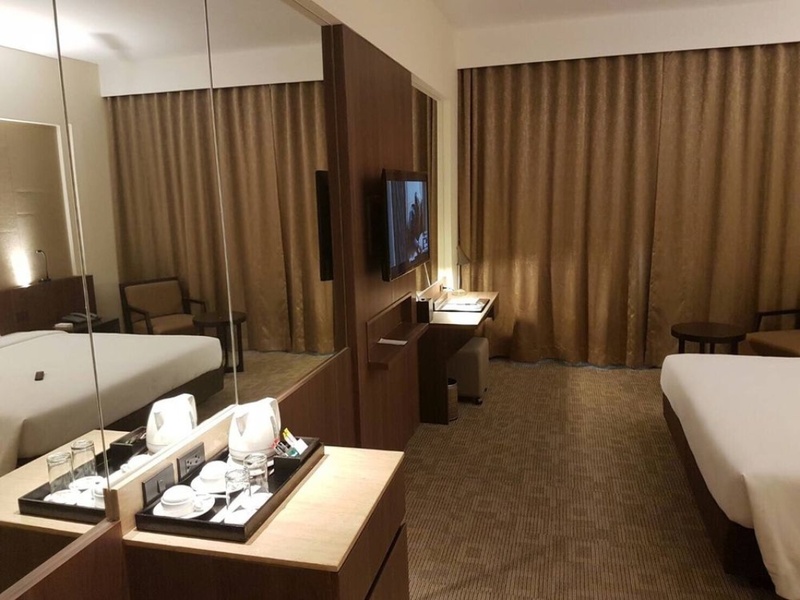 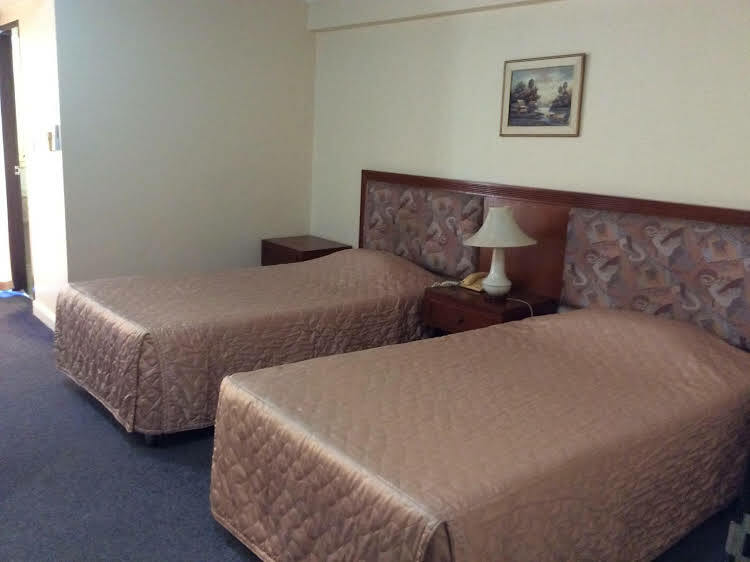 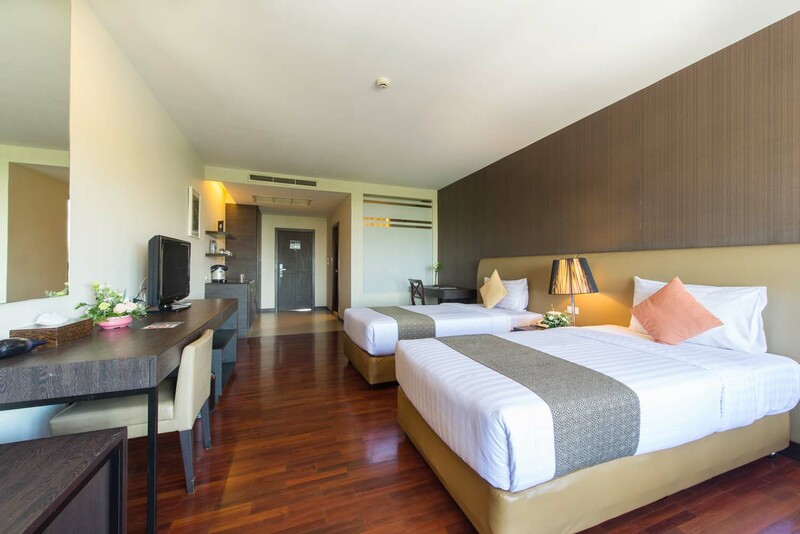 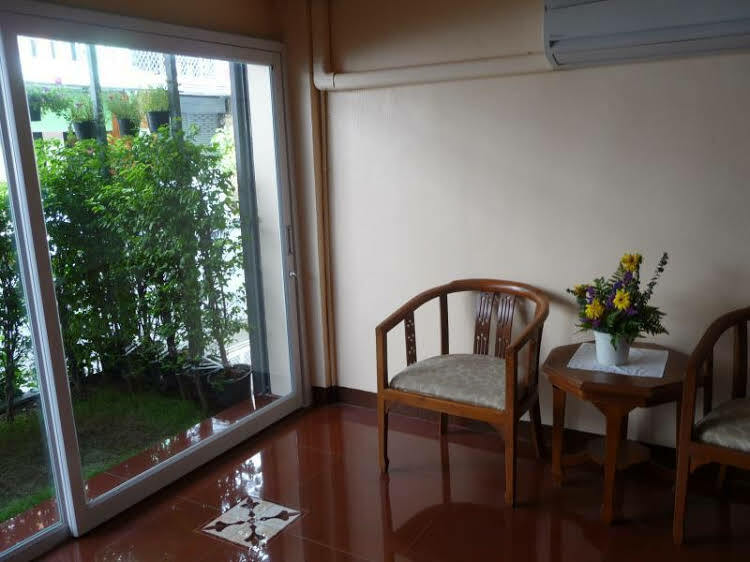 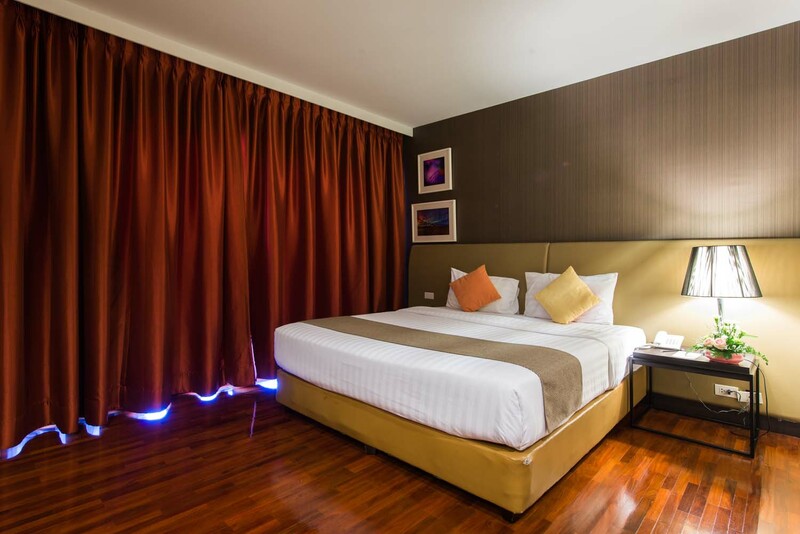 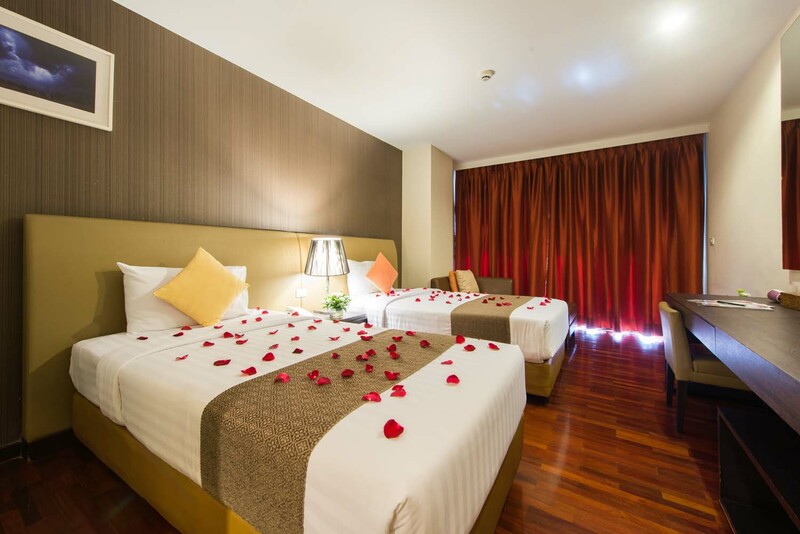 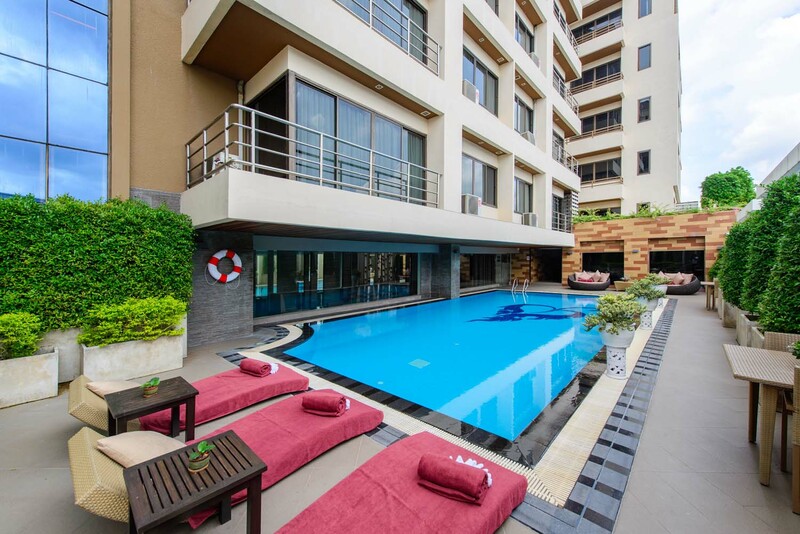 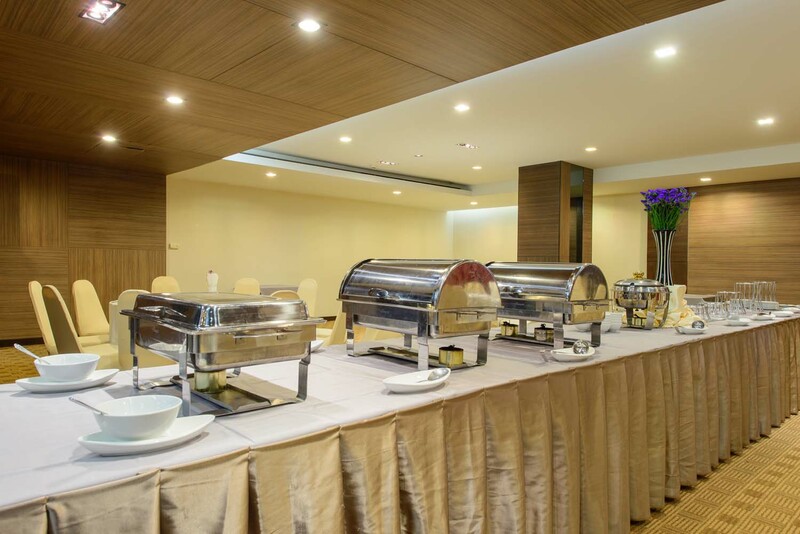 Rooms also come with flat screen-satellite TV, safe, minibar and fridge.Mida City has a fitness center, conference facilities and banqueting rooms. 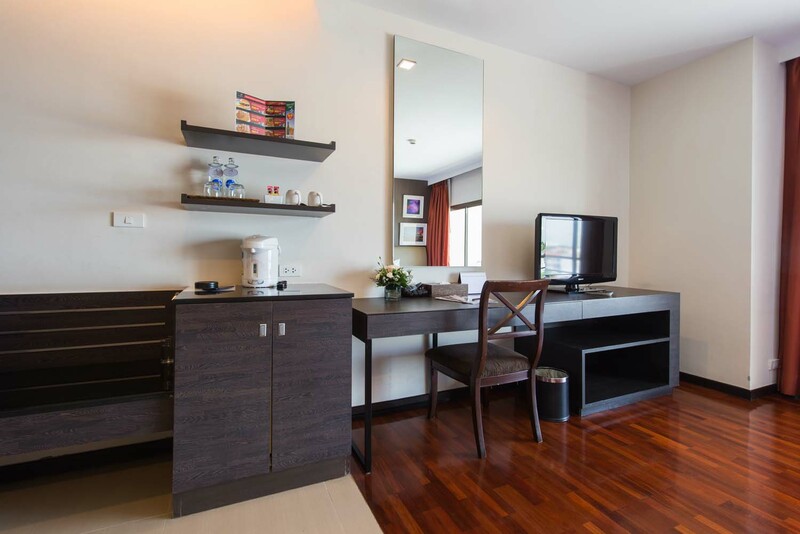 Laundry service and airport shuttle are both offered.The Xen Caf? 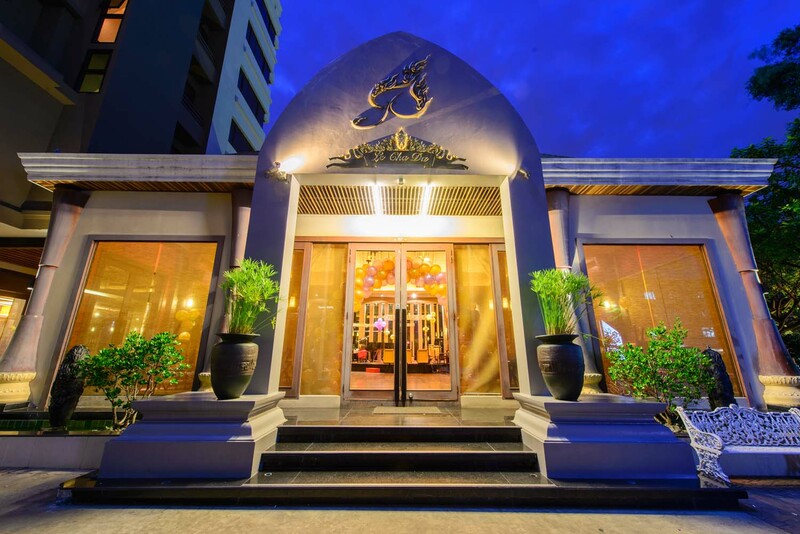 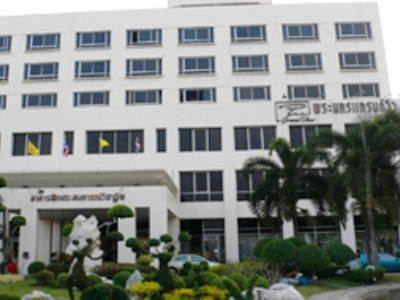 Restaurant serves Thai and international cuisine. 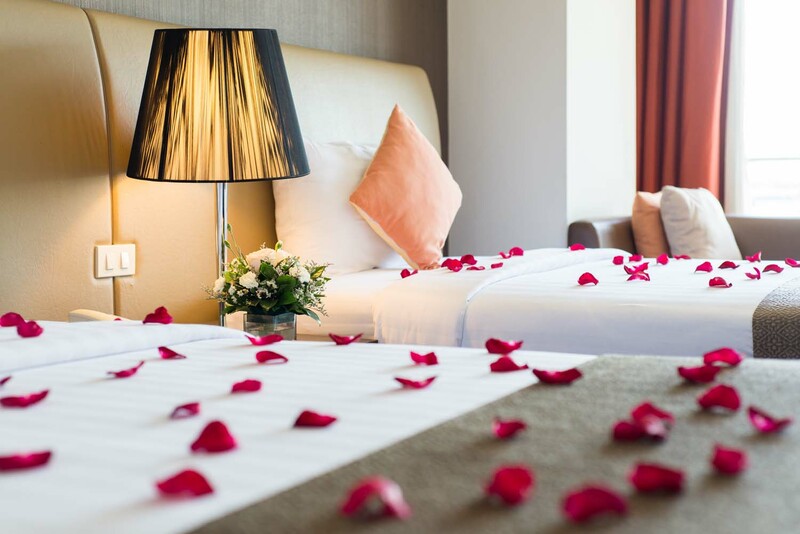 Guests can also order late-night suppers to their own room and this service is available until midnight.